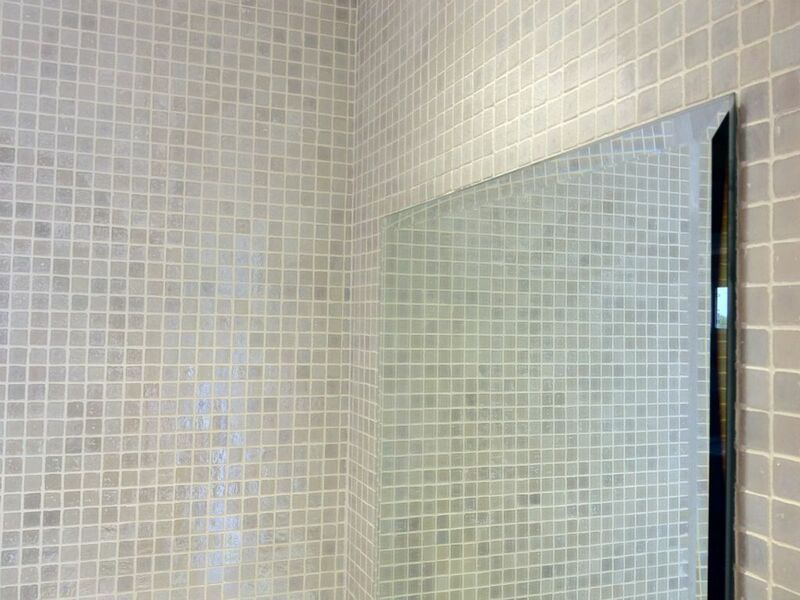 From semi-framed, framed and frameless shower screens to mirror doors and robes, Paint on Glass provides quality glass products and outstanding service. If you demand a personal, quality service and would like to support local business contact Gavin Turner at Jardee Glass or Paint On Glass for all your glazing needs. 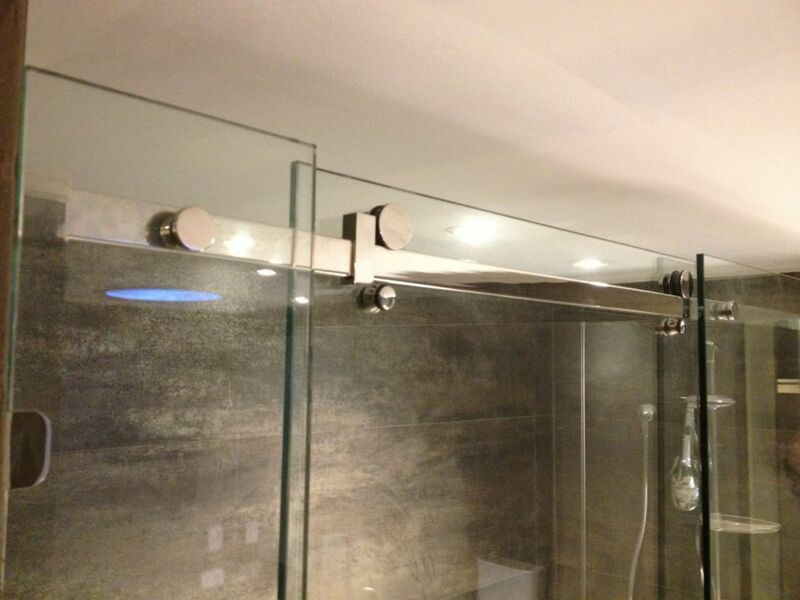 Reliable and professional glaziers for all installations. Our Splashbacks can transform your room – check out the gallery! © 2017 Paint On Glass Splashbacks Perth.